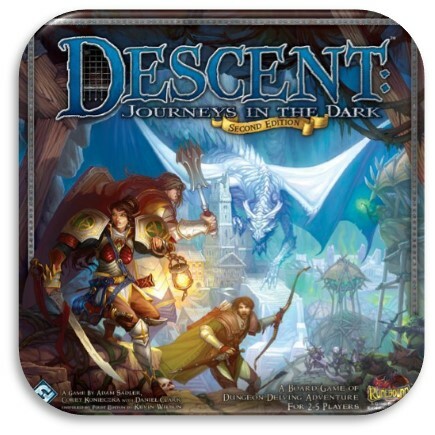 Descent 2nd edition is still good enough to fight its corner well against newcomers, and Fantasy Flight Games really should keep it going. A 3rd edition which has an even better app driving it as a co-op dungeon crawler would make me happy too, but the danger is so many already own so much for 2nd edition that some cross compatibility will be needed. So hopefully it will not be the end of edition two, and i doubt another edition would appear before 2020 anyway. Surprisingly, just as we had given up hope, along came a new campaign called ‘Embers of Dread’ in road to legend app to restore our excitement of the game.